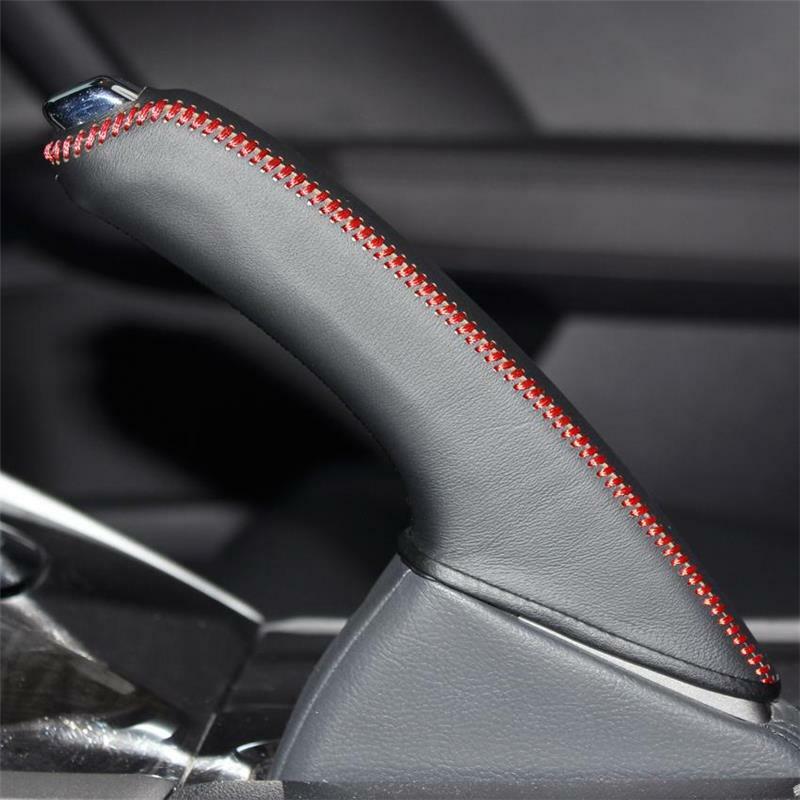 Redline Goods brand geniune leather, carbon fiber vinyl or faux alcantara Ebrake boot. 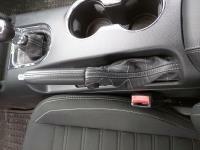 Also available in Nappa leather or geniune Alcantara for an additional cost. 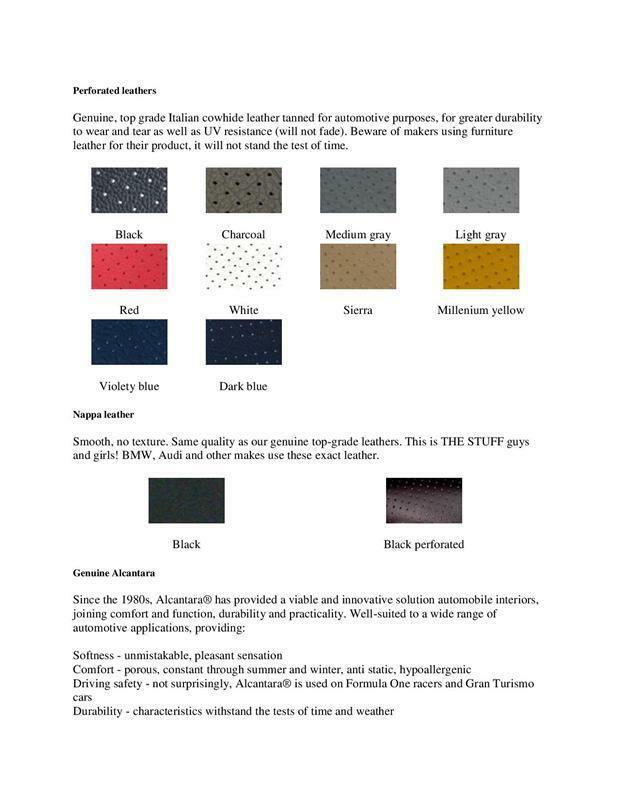 Please list desired material color and stitching color when checking out. 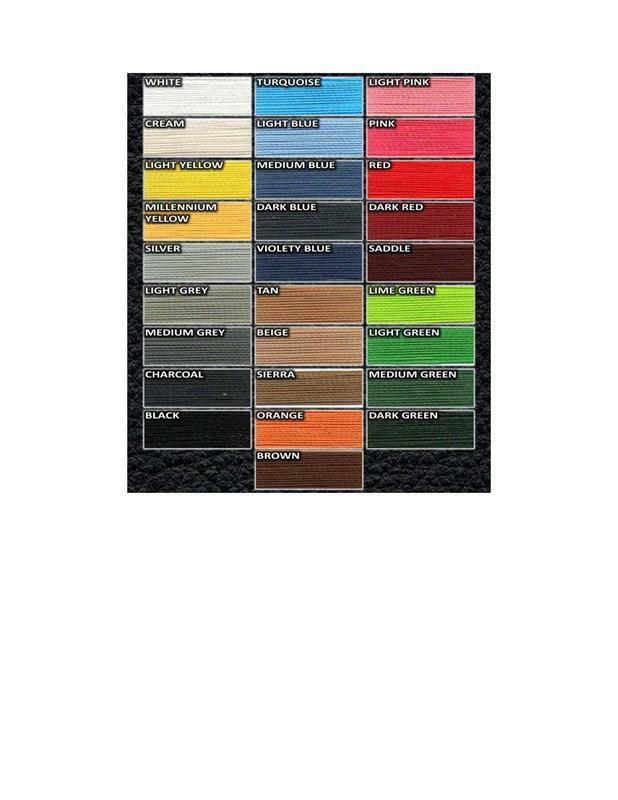 For custom 2 tone colors or striping etc please contact us for pricing. 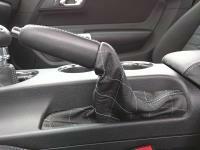 A perfect compliment to a custom leather shift boot. Fits like OEM. Hand crafted from finest Italian leather. 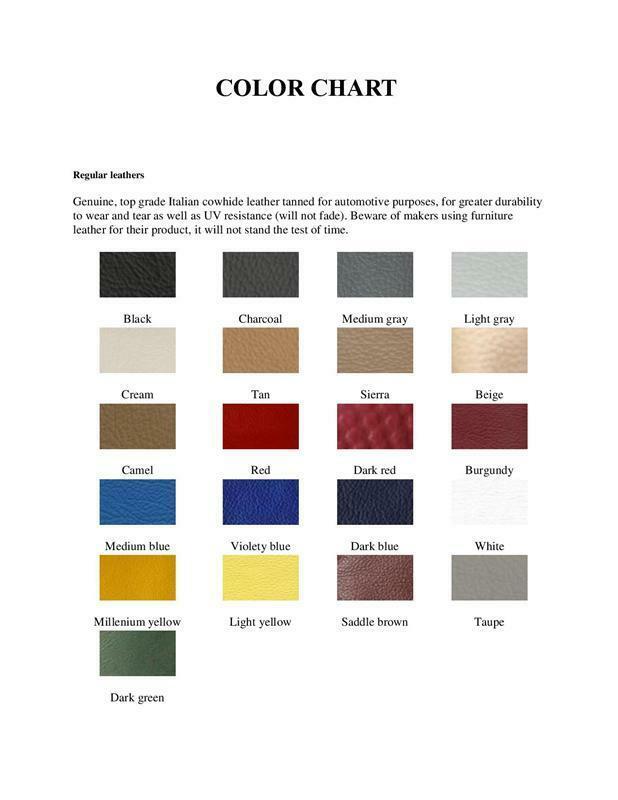 40+ leather colors and lots of custom options available. Perfect replacement to cheap factory vinyl. Very easy to install – no modifications required. 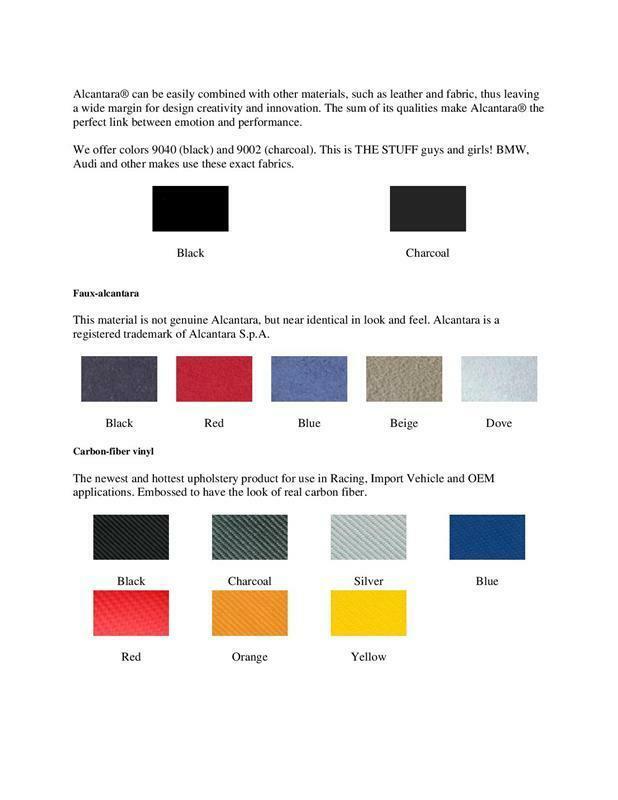 All Redline Goods parts are made per order and ship out direct from manufacturer. Most orders arrive on average of 2-3 weeks from time of order.